The suspects approached the man while he was getting out of his car, the victim told police. After he gave them what they wanted, they shot him in his thigh. 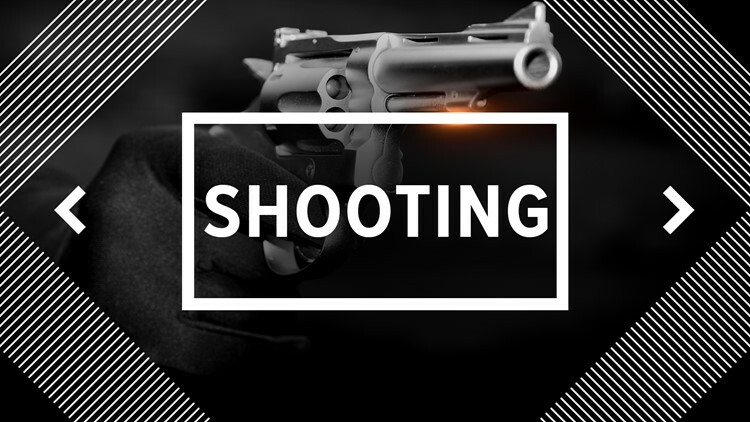 PORT ARTHUR — Port Arthur Police are investigating a robbery that ended in a shooting at Pebble Creek Apartments early Saturday morning. Police said the incident happened at the apartments, which are in the 4200 block of Jimmy Johnson Boulevard, at 1:26 a.m. Nov. 10. The man was transported to St. Elizabeth's hospital for emergency medical treatment, police said. He was conscious and in stable condition, Port Arthur Police said in a news release. Port Arthur Police Department's Crime Scene Unit was on scene to photograph the crime scene and collect evidence, PAPD Sgt. Shawn Perron said in a statement. Detectives with Port Arthur Police Department's Criminal Investigation Division are also investigating the incident.